On the surface, if someone just handed you a can of anchovies and a can of sardines without any labels, you would be hard-pressed to tell the difference. They are both small, silvery fish. They both don’t really look like anything special. There are also differences in tastes and uses. We’ve taken a look at the information and broken it down for you so you can make an informed decision on which of these two fish suits your health and a dietary needs more. It’s Anchovies vs. Sardines! What is an anchovy? What is a sardine? 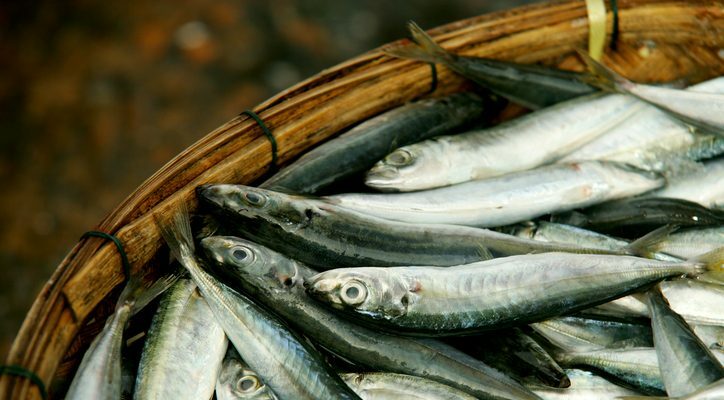 At first glance, you might think that anchovies and sardines are the same fish—or at least the same type of fish. Despite their similarities, it should be known that the two fish are different. There are multiple differences between sardines and anchovies from species and appearance to nutritional value. Sardines are one of the numerous subspecies of herring. So if a sardine is a herring, what are anchovies? Anchovies are an entirely different species. Sardines are a bigger fish than anchovies (sardines can be 12 to 20 centimeters in length whereas anchovies usually don’t get much bigger than 5 centimeters). The jaw of a sardine protrudes a little more than anchovies. Anchovies tend to have large eyes and a protruding snout. Anchovies also tend to have a much darker color to their flesh than sardines. Their scales also differ as sardines tend to be silver with dark round spots while anchovies have a green, blue or grayish coloring on their backs. Sardines are usually only caught between July and November where anchovies can be fished for all year long. But what about their nutritional differences? Are there any? Or are they completely different? Time for Sardines vs Anchovies: round 2! Given that we know anchovies and sardines are different types of fish, is there a difference in their nutritional values? They are both small fish that are often packaged the same way, but can they really be that different in a nutritional sense? The answer is a surprising yes. Comparing the two fish, canned in oil and drained solids, there are some surprising differences in the nutritional values between the two species. 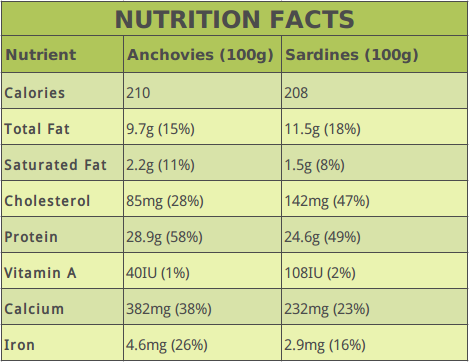 According to SELF Nutrition Data, both sardines and anchovies are rich in proteins, omega-3 and -6 fatty acids, water content, minerals such as selenium, calcium, sodium, magnesium, potassium, and phosphorus, and vitamins B12, K, A, E, folate, niacin, choline, and others. Both have zero carbs. So there are plenty of similarities; however, there are some differences—sardines have vitamin D and have a higher cholesterol content than anchovies. The sodium content in sardines is lower than anchovies. Note the differences and the similarities between the two fish. How Do Anchovies and Sardines Taste? Beyond the nutritional values, there is one other very important matter to broach when discussing sardines and anchovies. How do anchovies and sardines taste? Since most of us use canned sardines and anchovies, the difference between the two is not much, but they have a distinct flavor. The first thing to know is that both anchovies and sardines have a very fishy taste. When biting into one, there is no mistaking the flavor of fish, and this can be a bit of a turn off for many people. Anchovies tend to have a more intense flavor to them, which is part of the reason that anchovies are used more frequently in recipes. Anchovies have a slightly salty taste and their flavor will stand out more among the other ingredients. Sardines, however, are often used as appetizers instead of anchovies. This is all a matter of taste, mind you, as both fish can be used in various recipes in different ways. 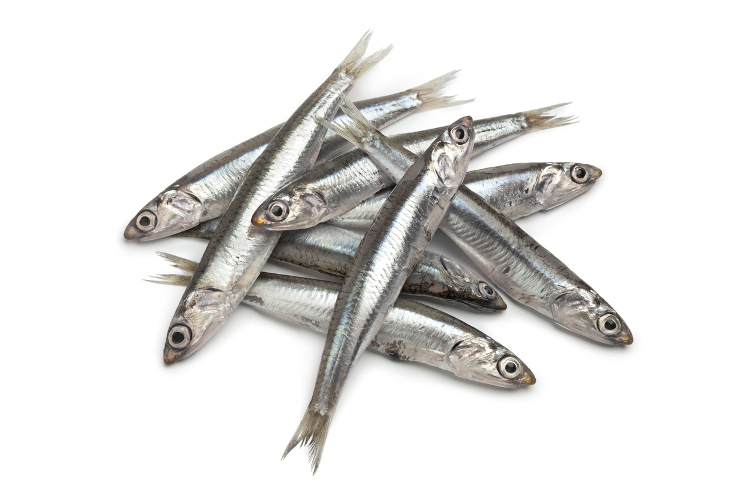 Generally, anchovies are used as toppings, whereas sardines are a part of main meals such as rice. 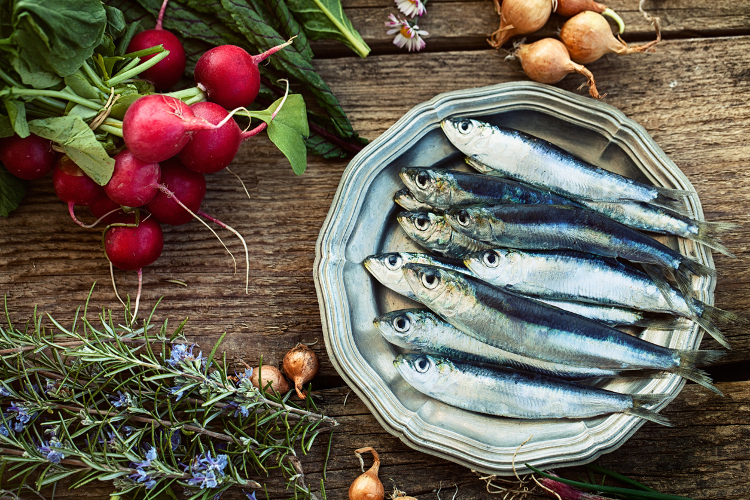 Before we go over the argument of which is better for you, let’s look at the health benefits of both sardines and anchovies. On the whole, both types of fish are good for heart, bones, skin & hair, and more. Sardines have a larger amount of omega-3s than anchovies. These fatty acids are good for you in numerous ways. They can help reduce cholesterol. They are very good for heart health as they can help artery blockage and prevent heart disease. Studies have also suggested that omega-3s may be very good for the health of your brain as they could help prevent or reduce the risk of things like Alzheimer’s. The results of these studies have been mixed, however, and experts agree that more research is needed. Sardines may also be very good for controlling diabetes because of the omega-3 fatty acids. The calcium and phosphorus in sardines and anchovies are good for strong bones and teeth. Additionally, sardines have vitamin D, which is essential for bone development. Sardines are also good for or nervous system and cognitive functioning because of the high amount of vitamin B12. Sardines are also fairly high in iron, which can help in many different areas of your health, including blood flow, which is very good for your heart and circulatory system. Is one better for you than the other? Not really. While there are definitely differences between sardines and anchovies, it’s kind of like comparing apples and oranges. While anchovies might be better for you in one particular department than sardines and vice versa, they are both rather good for you and worth adding to your diet in some capacity. Take a look at your dietary needs and see if one might have that extra piece of your dietary puzzle and go with it, or if worse comes to worst, just pick the one whose flavor you like best. At the end of the day, you can’t go wrong with either sardines or anchovies. While often mistaken for one another, there are some clear and obvious differences between the two fish; but there’s no real clear winner on which one is better for you. Adding either to your diet definitely has some benefits, but as to which one you should go with, depends on how you want to use it in your recipes—as a snack or a part of your lunch. Additionally, consider any particular health conditions you have. Avoid both if you have gout. It also depends on which flavor you prefer. Take all of these factors into consideration when choosing your side in the battle between anchovies and sardines. Which is The Best Type of Fish to Eat?